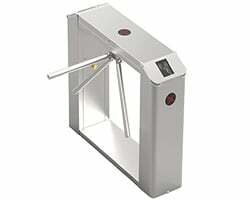 Turnstiles are best in class with inbuilt RFID and Biometric access control systems. It is made of stainless steel SUS304 with elegant design and has high durability. This devices are easy to install and use. The system adopts standard electrical interfaces that could be integrated with variety of devices such as card and fingerprint systems. 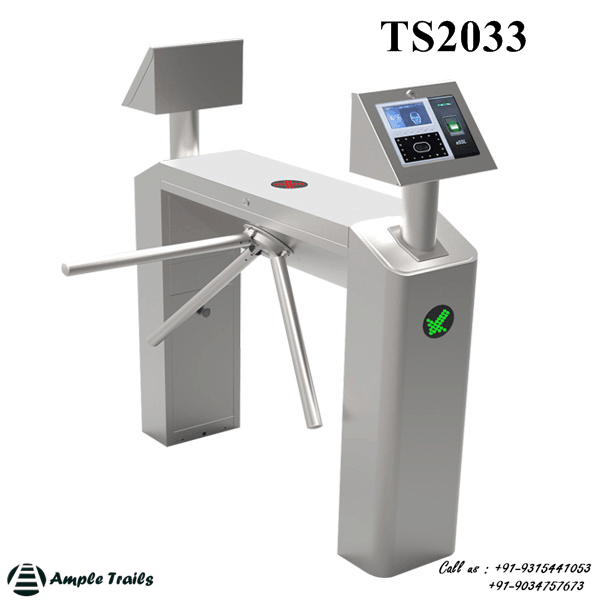 This is the right product for access control stations, docks, tourist attractions, checking tickets, convention and exhibition management etc. Also you can record staff attendance making it perfect for gymnasiums, factories, enterprises, public institutions, etc.